Writer, politician, speaker, and author of House of Cards, Michael Dobbs is creator of Westminster’s Francis Urquhart and Washington’s Frank Underwood. As Lord Dobbs of Wylye he is a legislator in the British House of Lords. 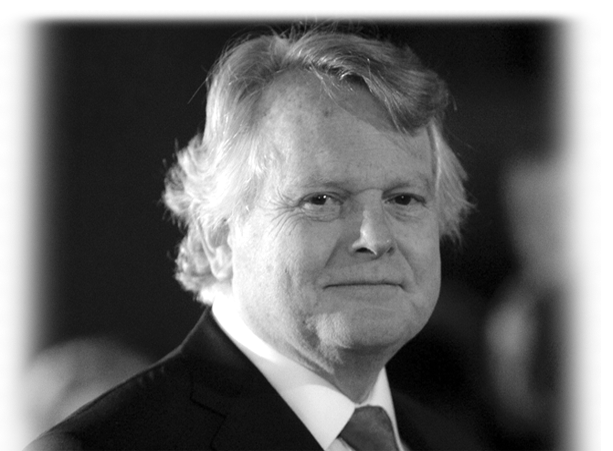 As Michael Dobbs he is a leading developer of global twenty-first century television. Having written books about Prime Ministers, kings, conspiracies, the Dalai Lama, and Winston Churchill, today he writes to create brilliant television, and exciting stories. As a guest speaker Michael Dobbs delivers unique and hugely entertaining insights into power, politics and the media on both sides of the Atlantic.